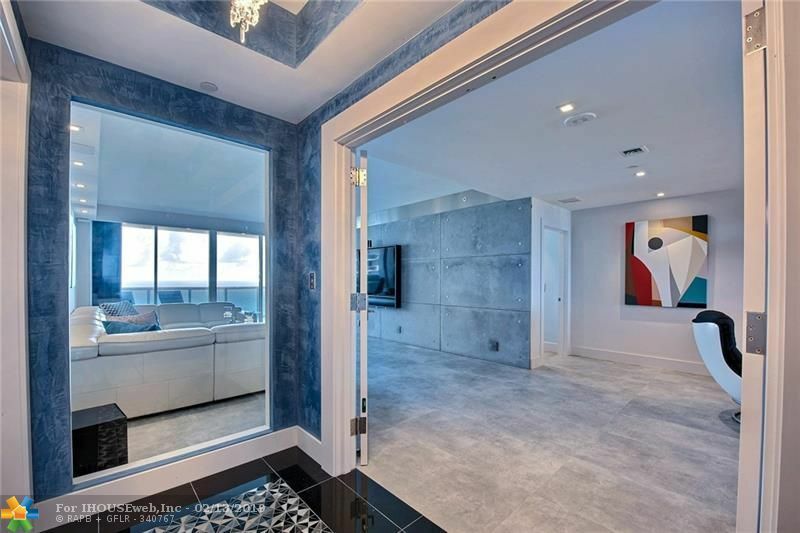 Fully re-architected and remodeled state of the art oceanfront dream home at L'Hermitage. This redesigned marvel is a must see. High end kitchen sits in the middle of the unit for full East/West views. Triple-split 3 bedroom plan, all bathrooms upgraded, surround sound with centrally controlled A/V system, glass doors throughout, storm shutters, and more! L'hermitage is a resort like complex with over 10 acres of beachfront living. Pools/spas/cafÃ©/valet/concierge/tennis/pets ok! Courtesy of Macken Realty, Inc.